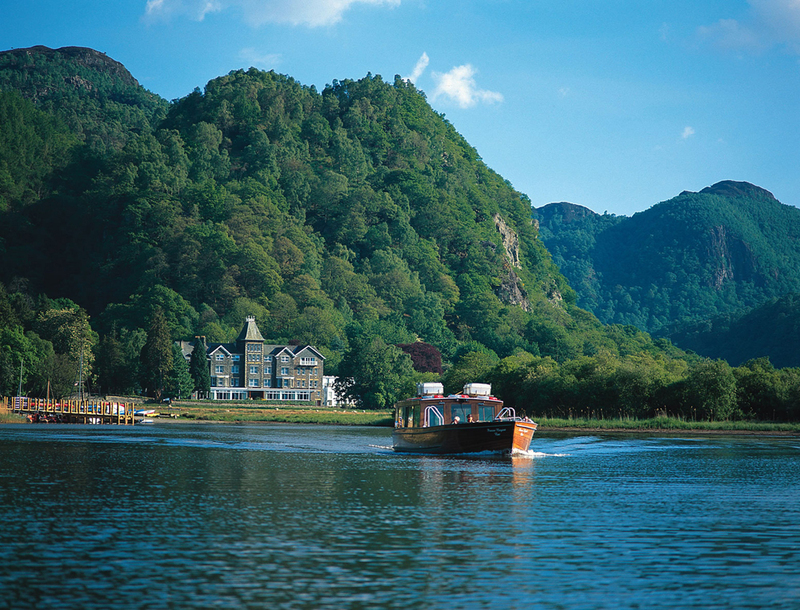 Enjoy a relaxing break in the beautiful Lake District at Lodore Falls! 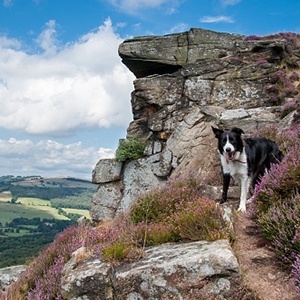 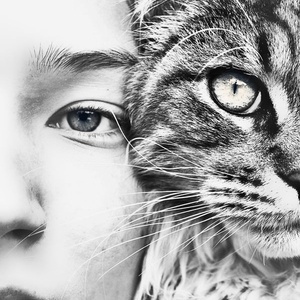 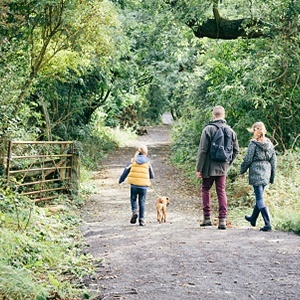 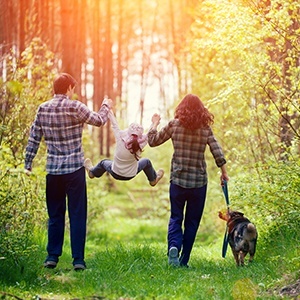 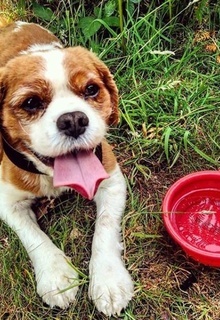 Wander along the many forest trails, explore the rivers and climb the fells - all with your furry friend by your side. 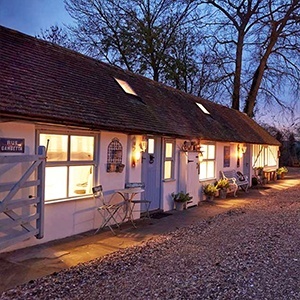 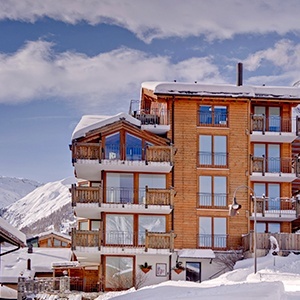 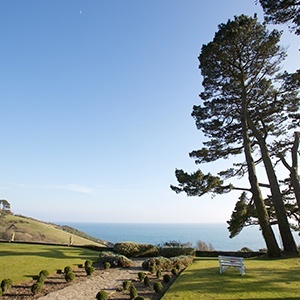 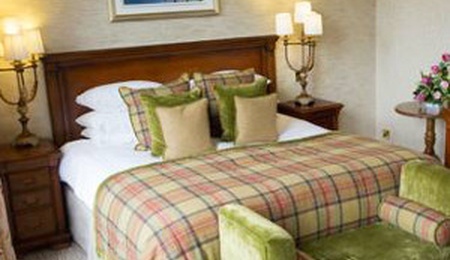 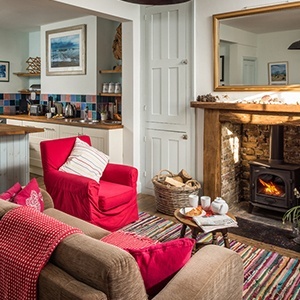 There is a £30 Friday and Saturday supplement and a minimum stay of two nights on a Saturday. 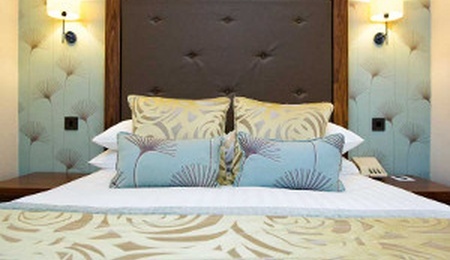 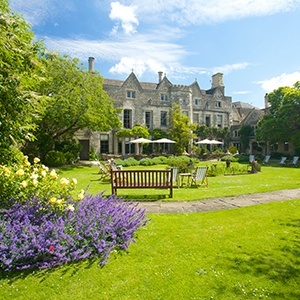 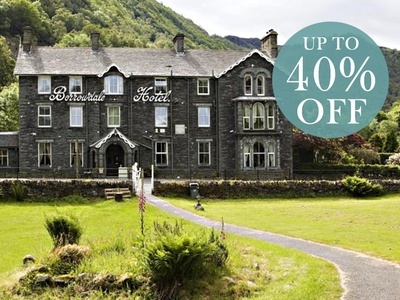 There is a £40 Friday and Saturday supplement (per night) and a minimum stay of two nights on a Saturday. 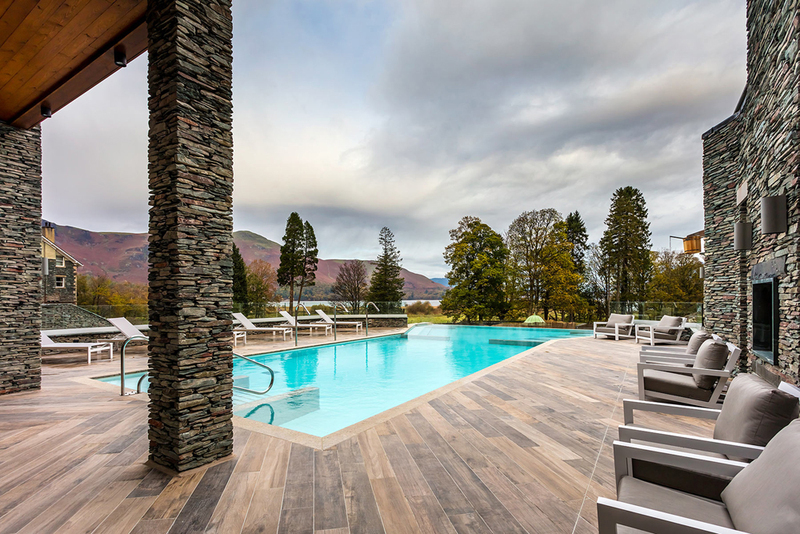 A charming Cumbrian hotel, the dog-friendly Lodore Falls Hotel & Spa in the Lake District enjoys a truly idyllic setting, nestled in the heart of the Borrowdale valley. 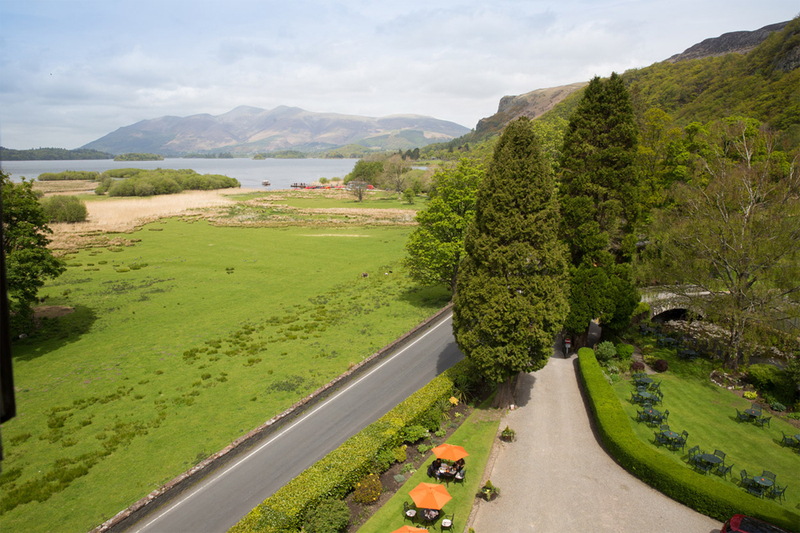 Overlooking Lake Derwentwater, with a backdrop of mountains, lakes and luscious countryside it makes for a dramatic vista. 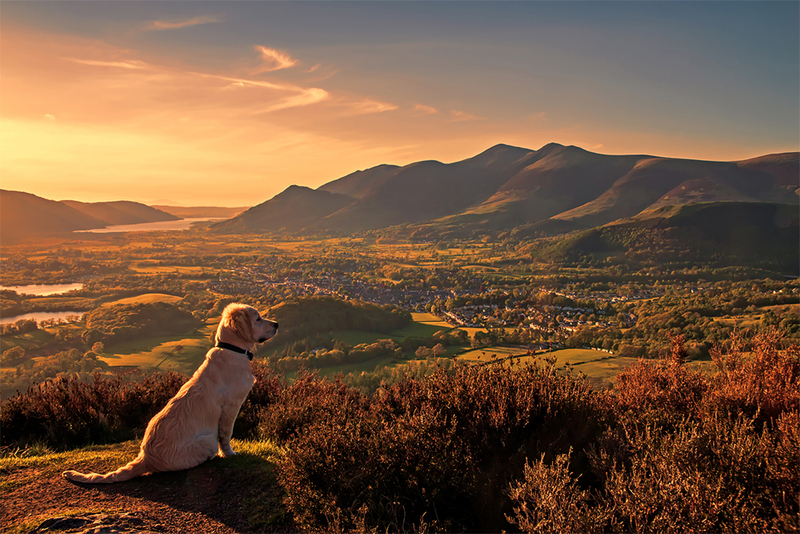 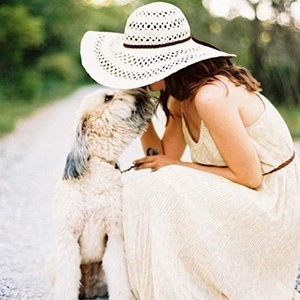 Set in a landscape rich with walking trails, it is the ideal destination for holidaying with your four-legged friend. 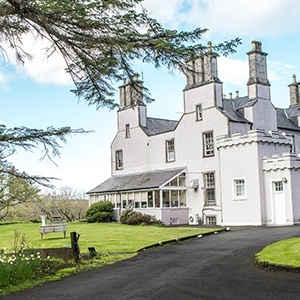 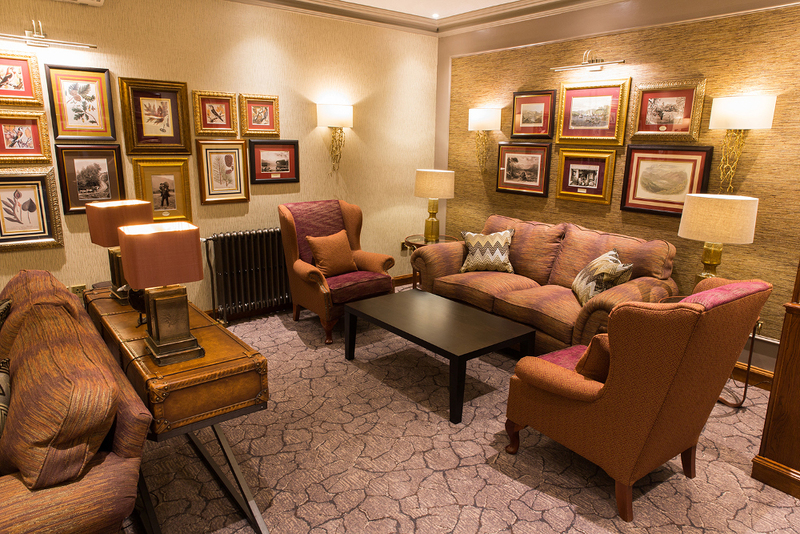 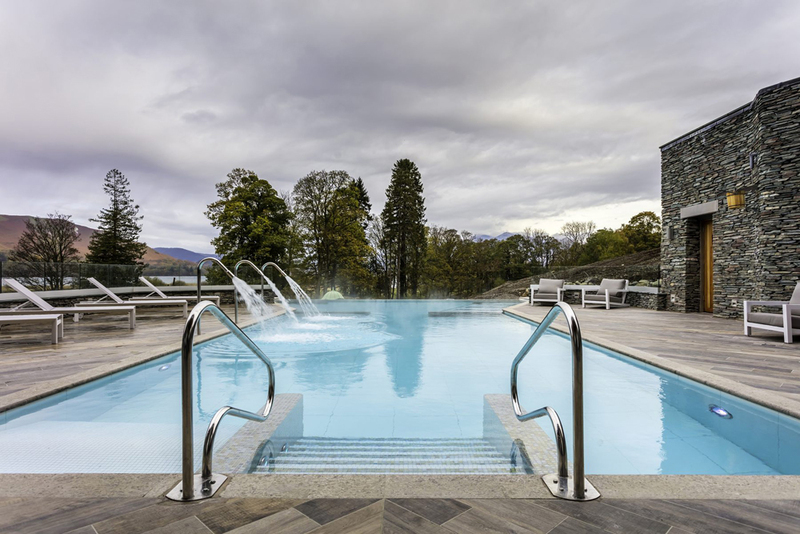 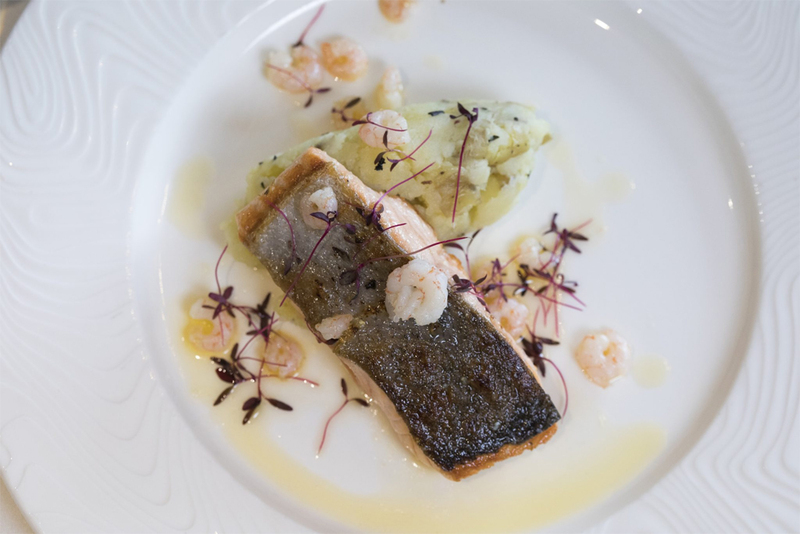 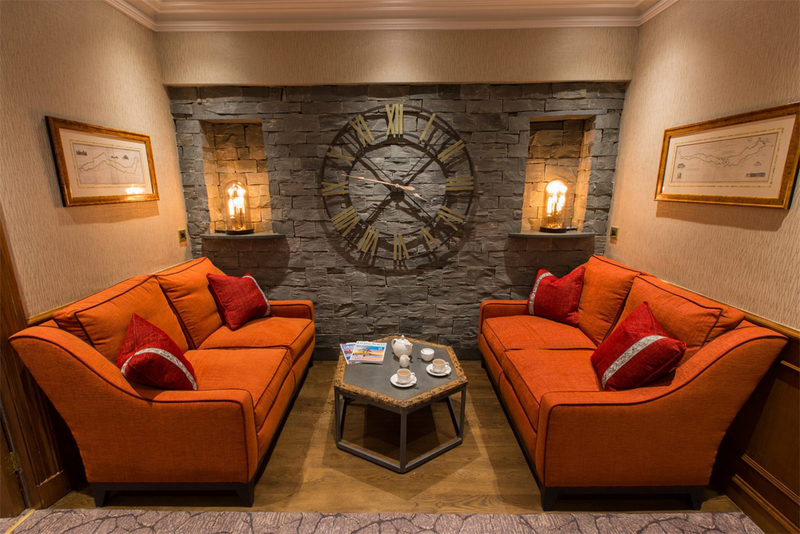 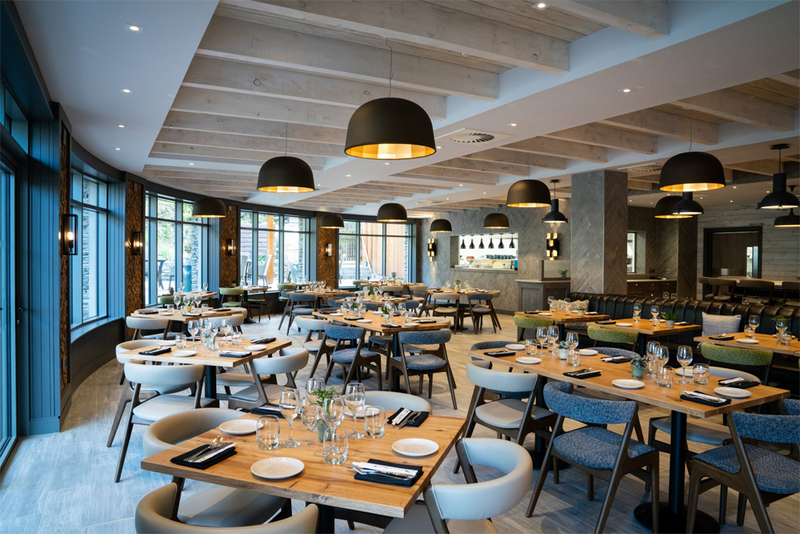 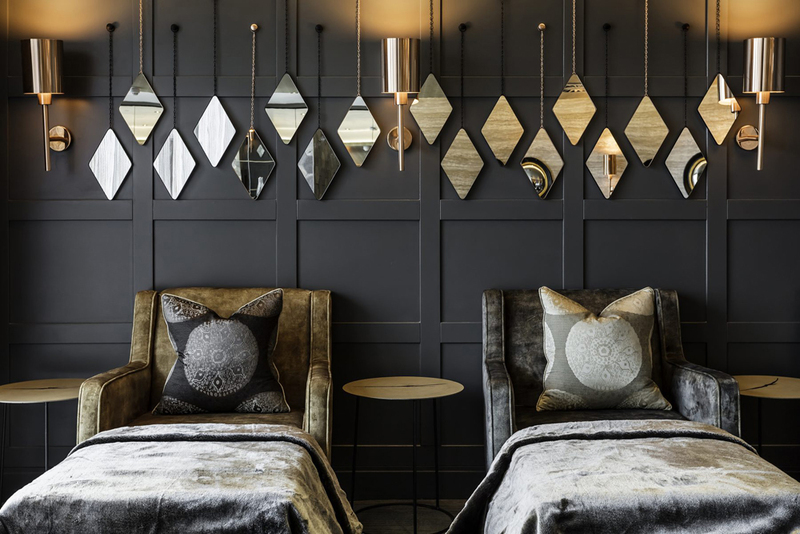 A commanding presence in the area for over 200 years, this majestic Lakeland slate built hotel has revealed a stylish new look, after receiving a complete ground-floor renovation. 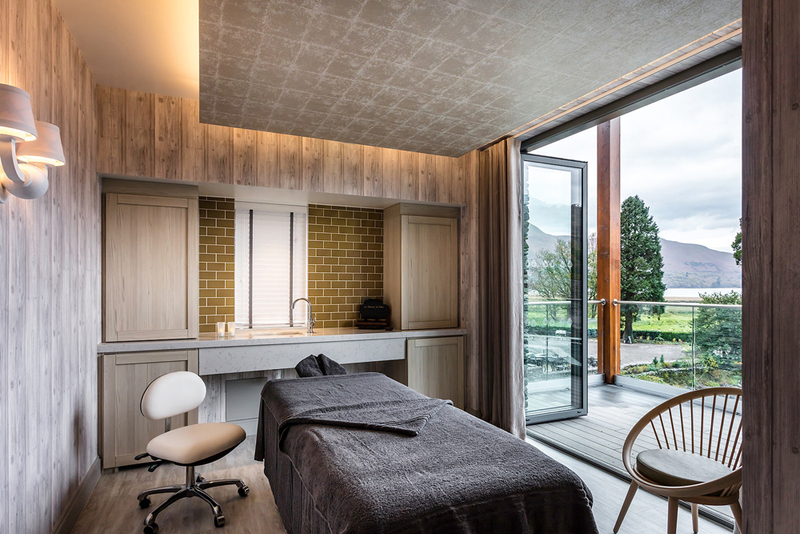 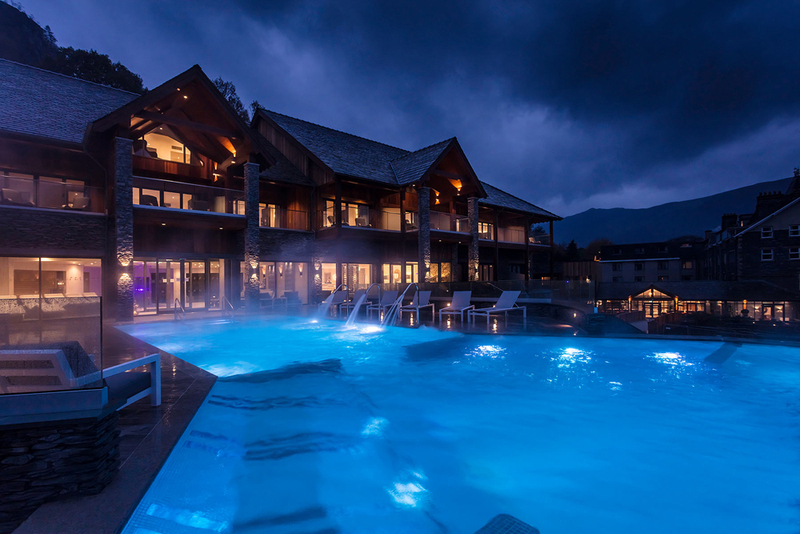 Plus, their fabulous new leisure club and spa are now open! 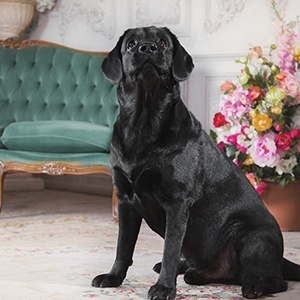 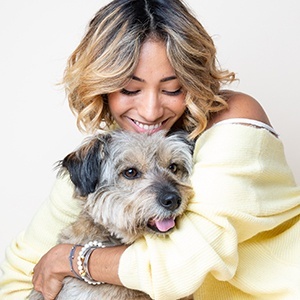 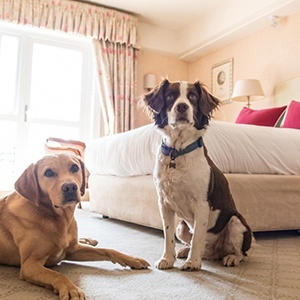 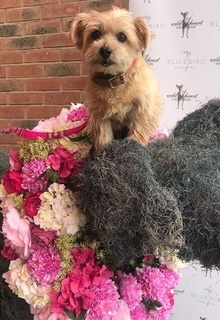 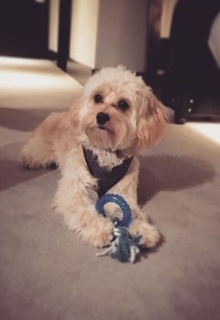 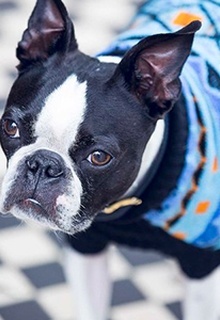 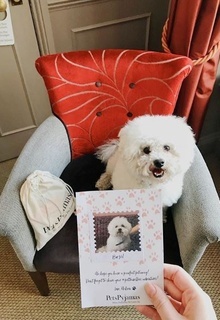 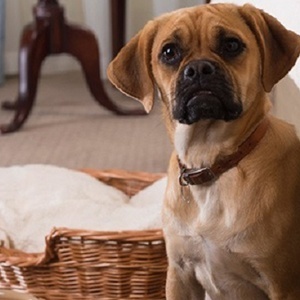 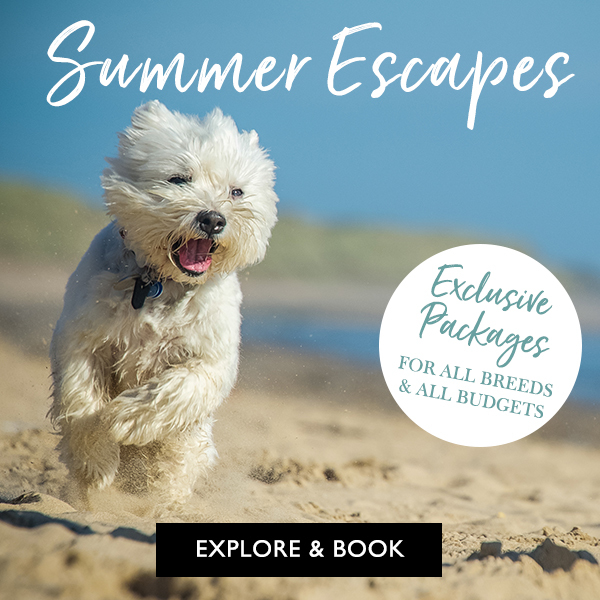 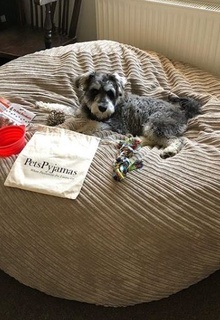 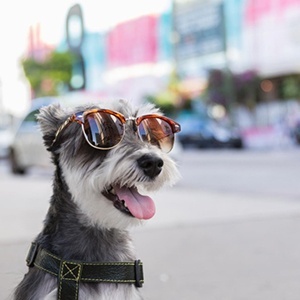 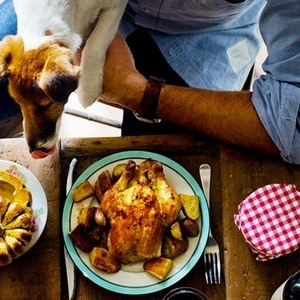 With dedicated doggie areas, beautiful well-appointed bedrooms and AA Rosette dining, all make for a wonderfully comfortable and indulgent experience for you and your pet. 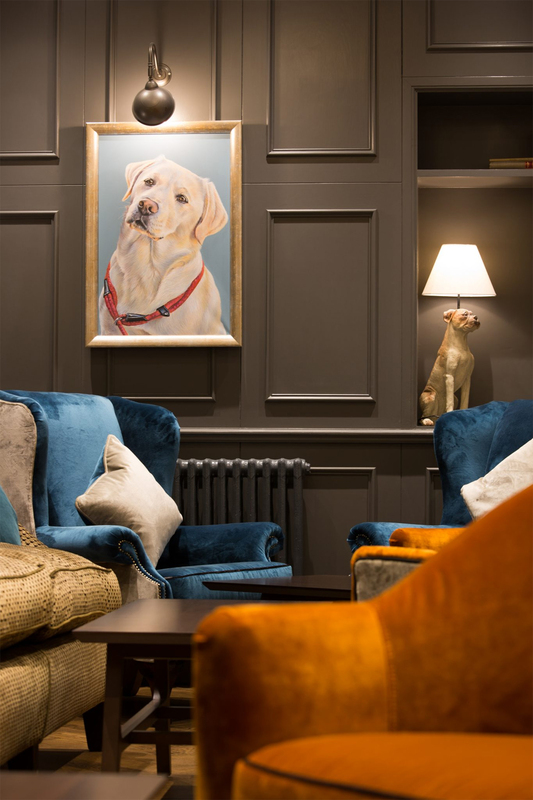 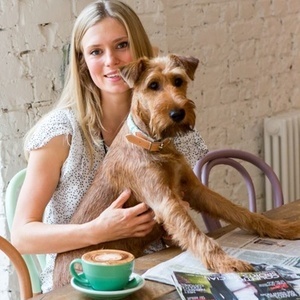 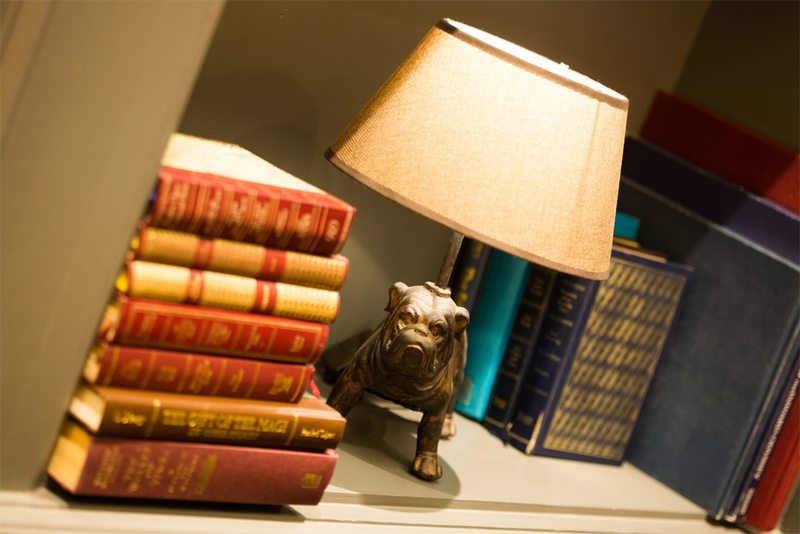 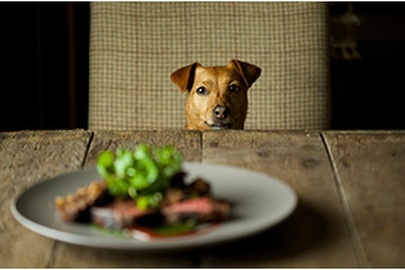 Dine with your dog in the newly refurbished doggie library or if you would prefer you may leave your dog in the room. 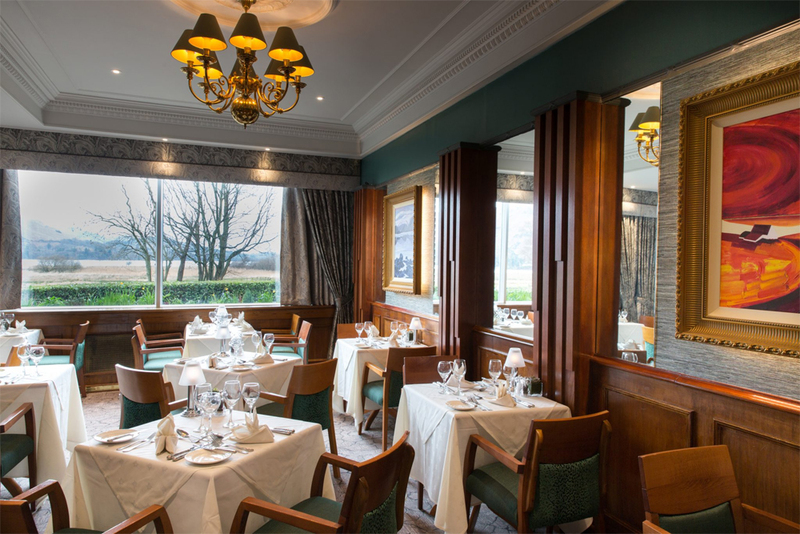 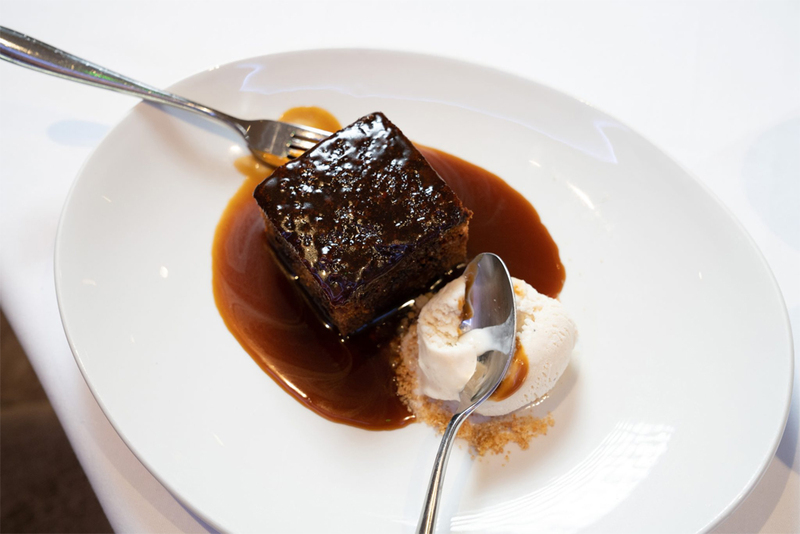 Served with style in beautiful surroundings, the elegantly decorated dining room enjoys wonderful views of Lake Derwentwater – the perfect setting for any occasion – and the imaginative menus have a strong emphasis on local produce The Lake View Lounge Bar offers a cosy, picturesque setting in which to enjoy morning coffee, lunches and afternoon tea. 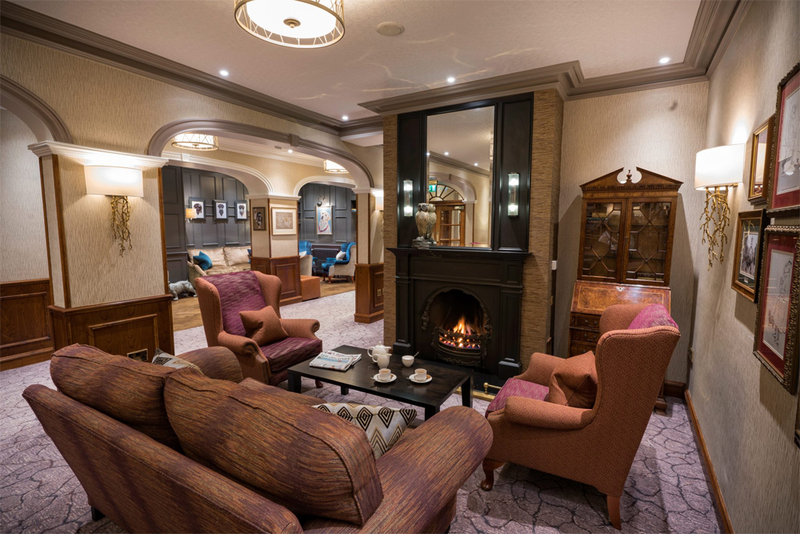 A wide range of speciality coffees, teas and alcoholic beverages are available, including cocktails and real ales. 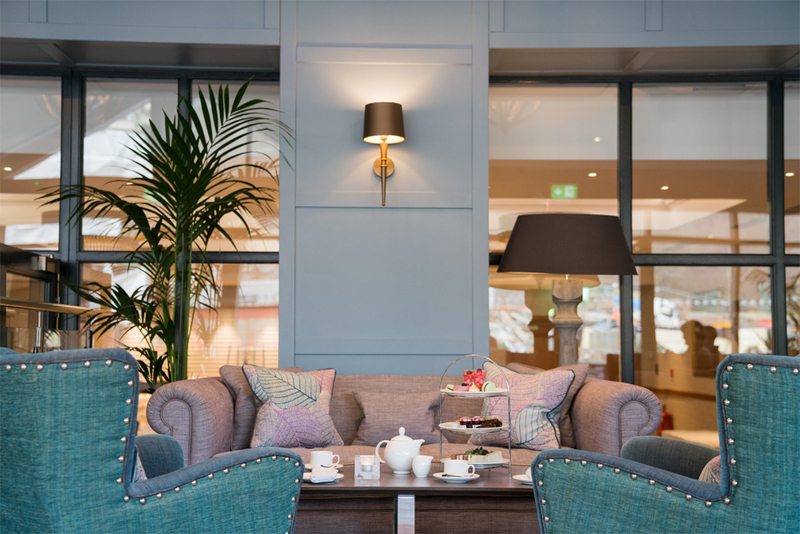 Indulge in a luxurious afternoon tea in front of a roaring fire in the winter months, or out on the sun-soaked terrace in the summer. 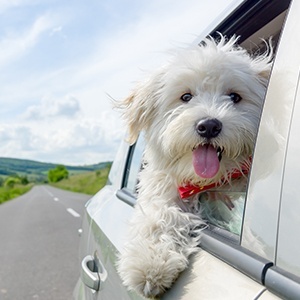 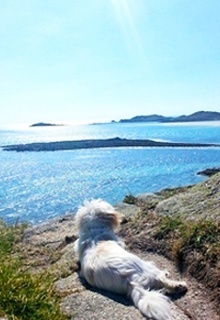 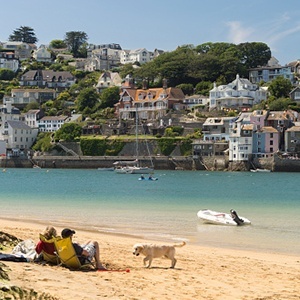 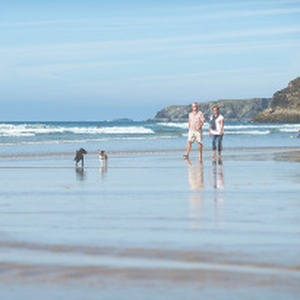 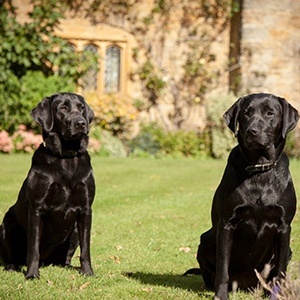 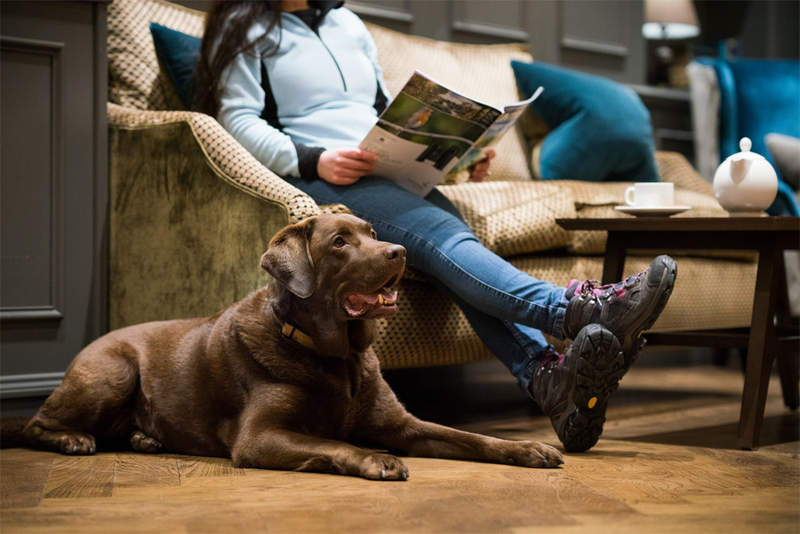 The hotel is Incredibly dog-friendly and the spectacular surroundings offer so much for you and your canine companion to enjoy. 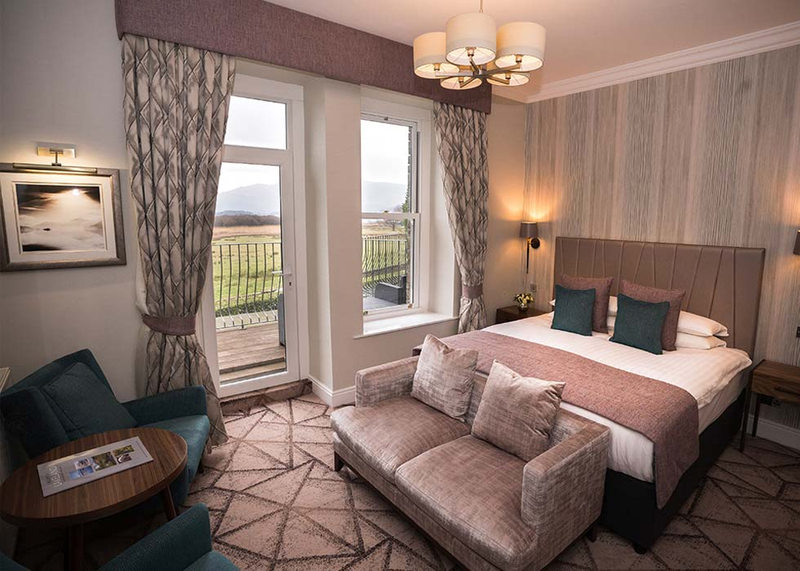 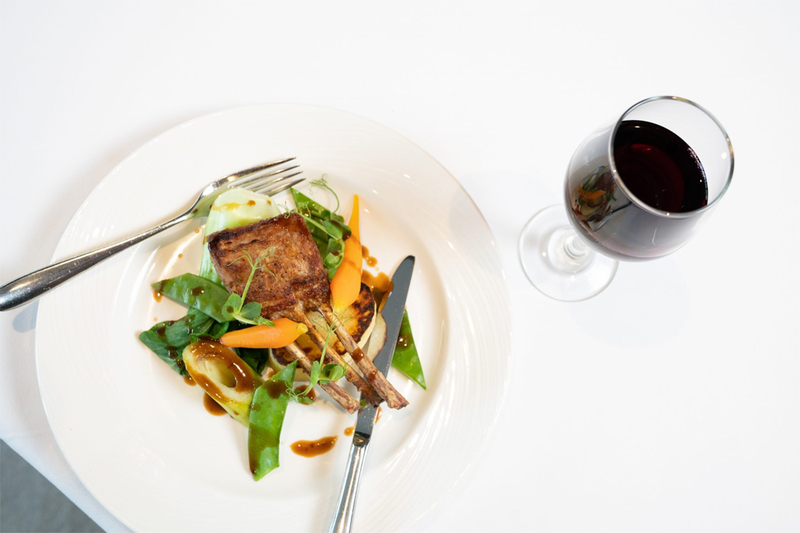 Furnished to a high standard and fitted with modern amenities, the rooms at Lodore Falls Hotel & Spa offer all that you need for a comfortable and relaxing stay. 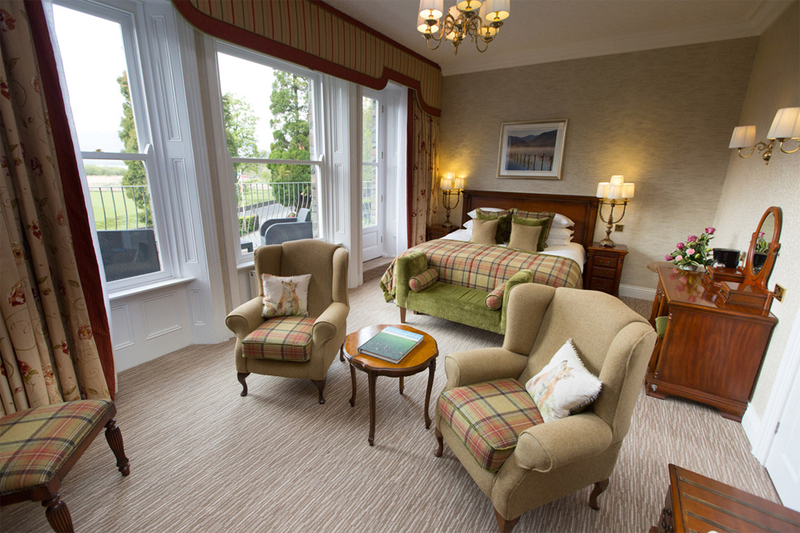 All of the rooms are sumptuously decorated, with many offering spectacular views of the surrounding lakes, fells and woodlands beyond. 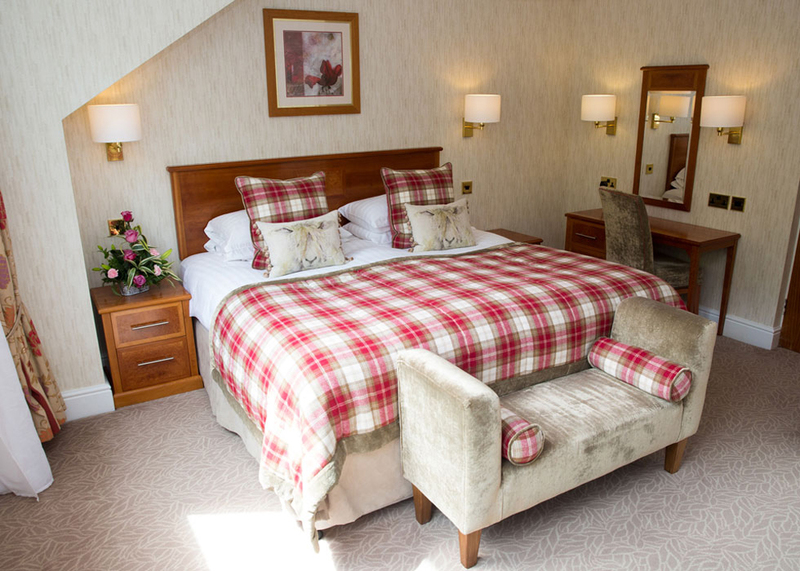 Each room is equipped with a modern en-suite bathroom, Gilchrist & Soames toiletries, luxurious Sealy beds, cosy bathrobes, tea and coffee making facilities, flat screen TVs and complimentary Wi-Fi. 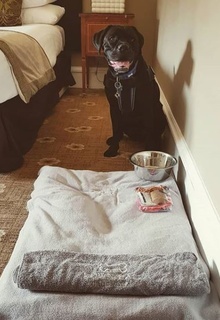 Dog beds and bowls are provided in the room. 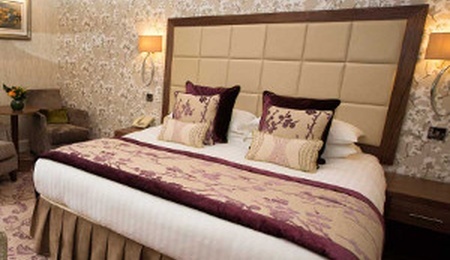 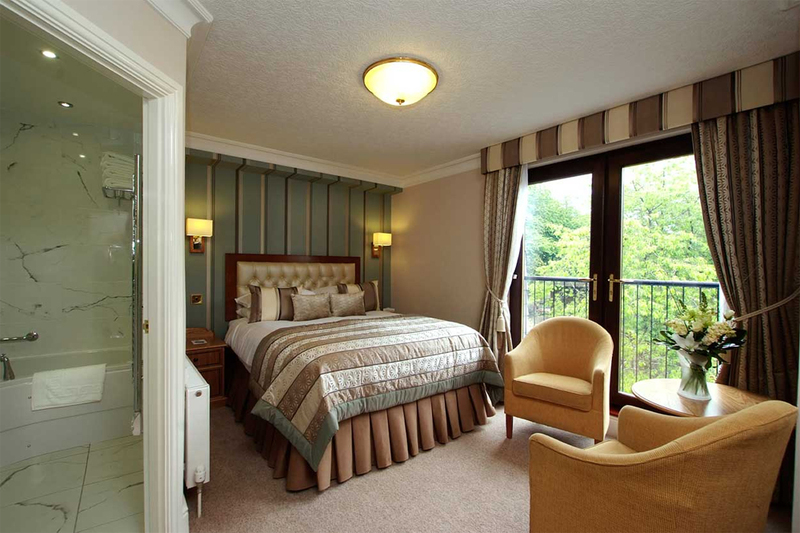 These rooms have all been classically designed and provide you with everything that you need for a short break away. 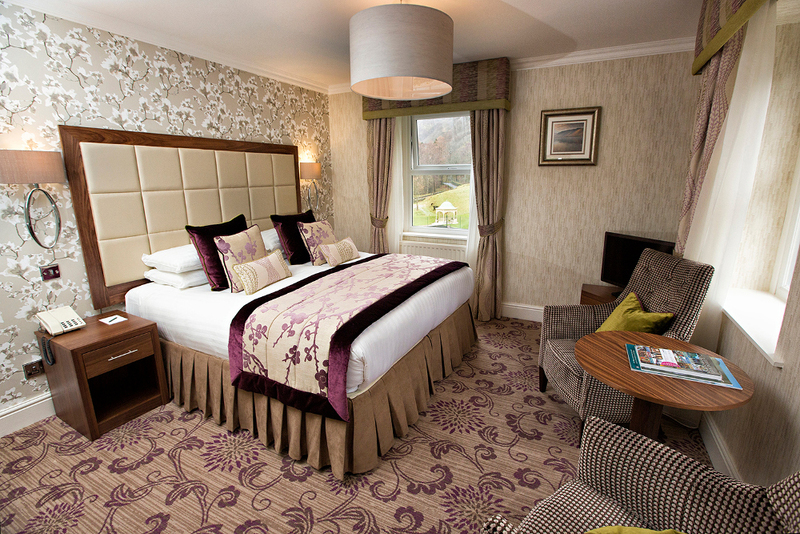 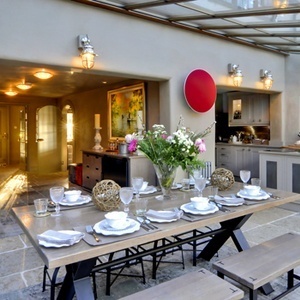 These fabulous rooms overlook the fells and woodlands beyond the hotel – heaven! 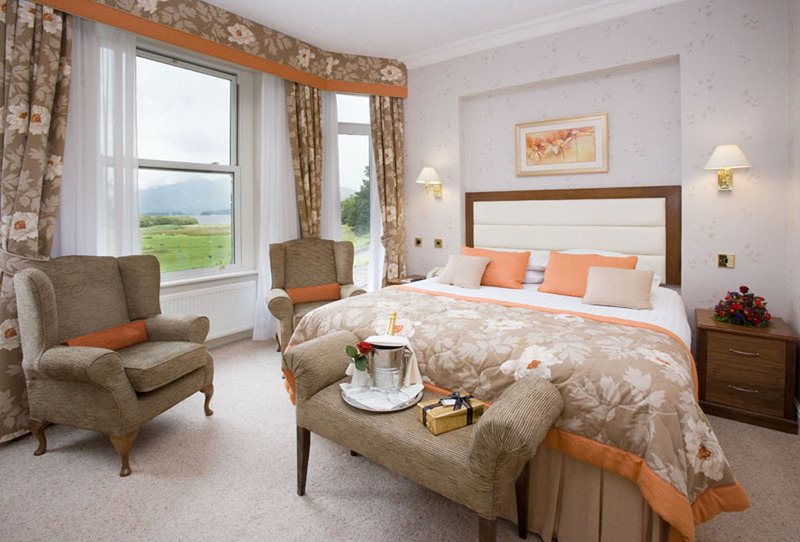 Enjoy a gorgeous lake view from the comfort of your room! 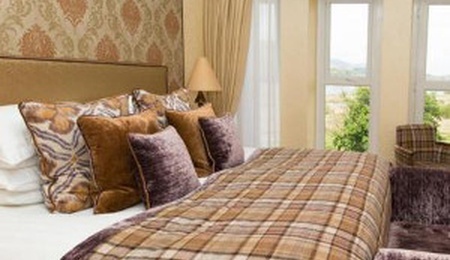 These bedrooms overlook Derwentwater and Catbells. 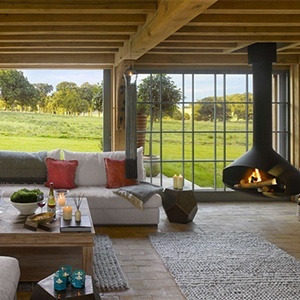 This room has the best view in the house! 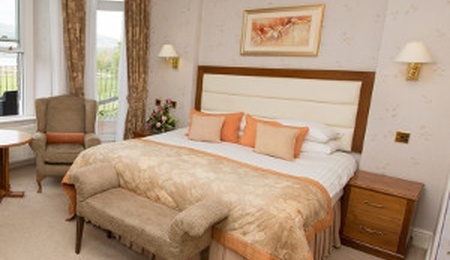 Perfect for a romantic break with your loved one. 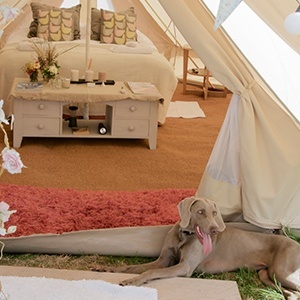 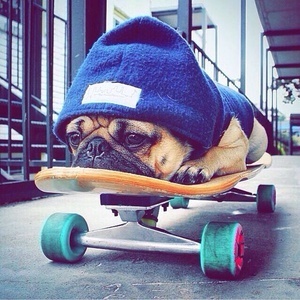 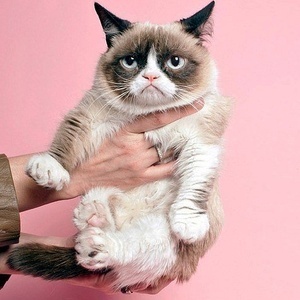 These suites are ideal if your pet prefers more room to stretch out! 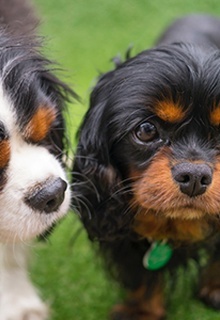 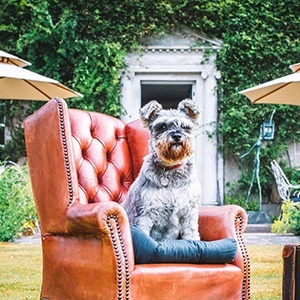 There are 40 acres of grounds and gardens for you and your pet to explore. 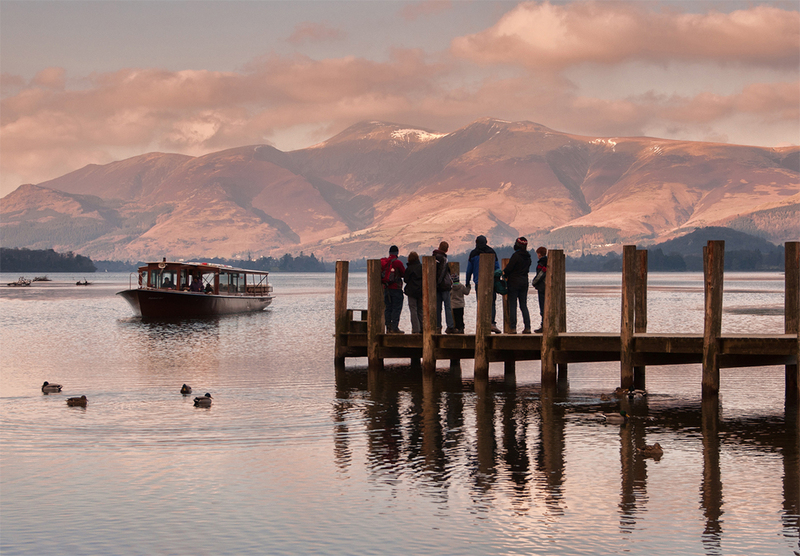 Walk from the hotel around the lake, which will take two-and-a-half to three hours, to Keswick where you can get a bus or boat back to the hotel. 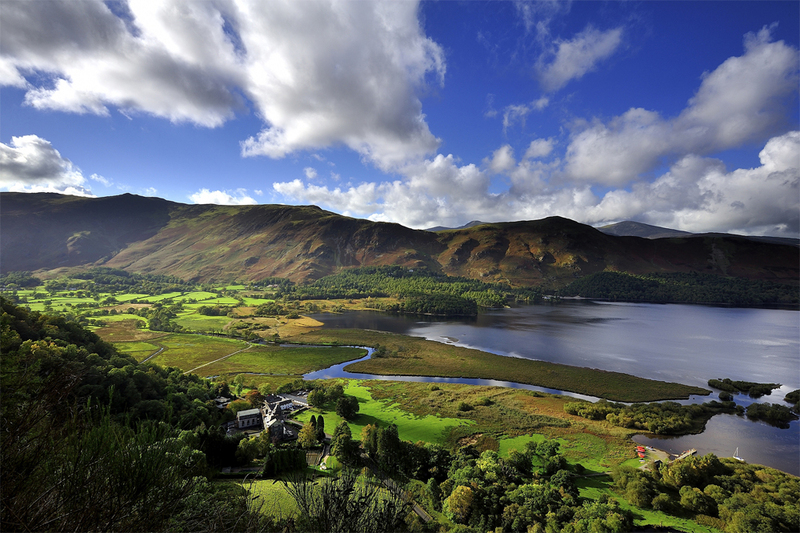 Or visit Cat Bells for a three-hour walk or take the four-mile walk from the waterfall. 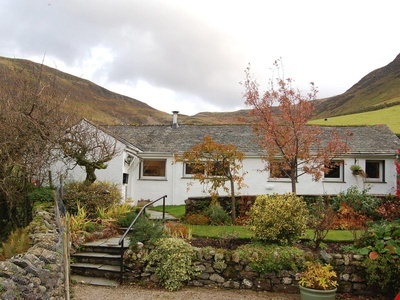 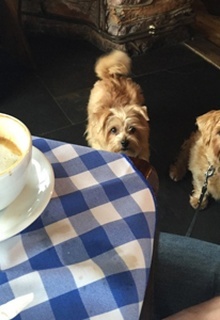 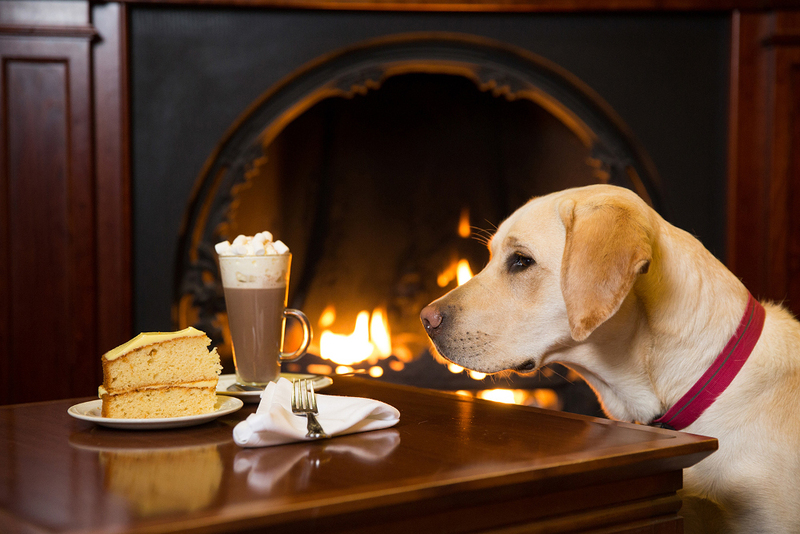 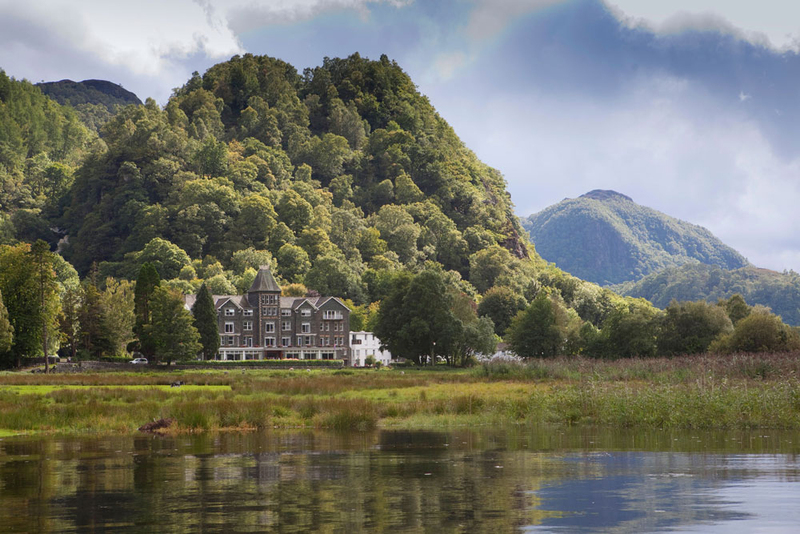 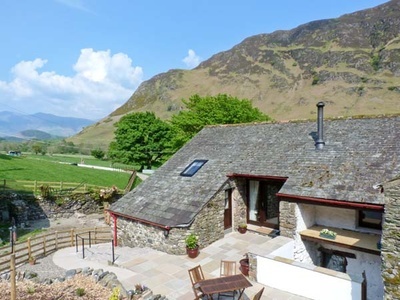 Built in 1866, dog-friendly The Borrowdale Hotel in the Lake District is a four-star hotel nestled at the foot of Shepherds Crag in the pretty Borrowdale valley.